SheHeartsFashionToday... : Why did i start a blog? This dosnt really need a big paragraph. Only a few words. I need to say yes to more things and not worry about the consequences too much and let the negatives rule my life. When i wrote this down i knew it was going to be a struggle and with January exams just finishing i clearly didnt jump over my first hurdle with great ease. I am a naturally worried person who panics over the smallest and stupidest of things. As a child all my teachers used to say to my parents was how much of a worry pot i was and i guess i never grew out of it! This year i just need to take a look at things with a clear mind and slowly work through them about from getting myself in bother about it. If you are reading this then you can clearly see i have achieved this already:) ive always wanted to blog and write about the things i love and after falling in love with reading them and talking to some bloggers i decided to take it up myself! I know its going to be hard to fit it in with sixth form and exams but i will try my best! 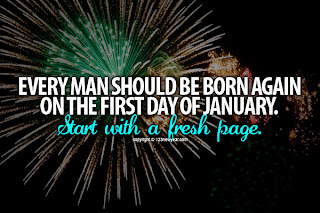 What great resolutions! I haven't made any this year, because I know I won't complete them all, and just end up feeling depressed. But, I am going to try and be more sociable, I'm not really that sociable, so hopefully this one works out! I love drinking water, but 9 cups a day? Not capable of that! I drink as many glasses as I want. Water helps my hair and skin to glow, I have seen visible improvements but you do need to keep up with it. Mine is also to start drinking more water, and i think I'm succeeding. I think ive done it! yay :) thankyou. Under the options on the blogger home page (the drop down list next to the view blog button), go down to layout. Simply click add gadget and scroll down the list and find followers , it may be under the 'more gadgets tab' on the left. Okay i think ive got it :) thanks! will you do me a favour and check to see if people can now follow me? I can follow your google+ but not your blog. Therefore it doesn't show up in my reading list. Did you click the one that just says followers? right, i think ive done it now! It's up and running now! It's no problem. lets hope so :) thankyou! Great resolutions! I definitely need to drink more water so I am with ya on that one. Thankyou! 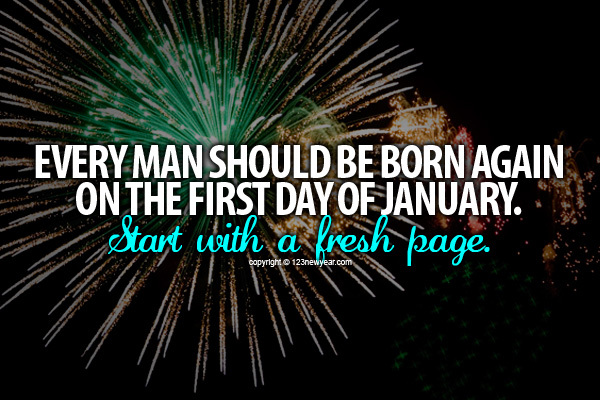 :) yeah, it seems quite common for this years resolutions. Keep up with the blog :) I always make resolutions, I know I won't stick too and yeah the chocolate one is a must for all! Hi^^, thanks for checking out our blog, your blog is very sweet, but.....This is stolen from Zoella, you should work on your own posts and dont take them from popular sites!! !